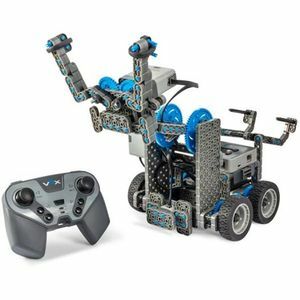 3 day workshop teaching students all aspect of the Vex IQ Next Level competition: Programming, build and compete. Tickets available on www.dashtickets.co.nz. Places are limited. 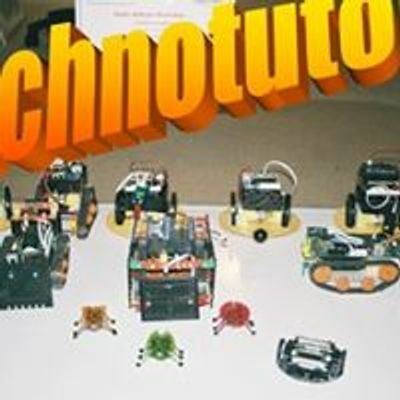 We specialise in robotics workshops, electronics and programming for students of all ages where students learn new skills through team work and self-directed study.